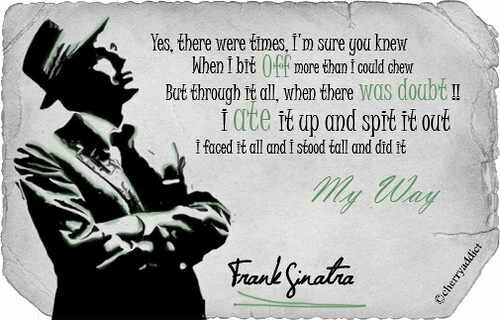 Do It Your Way ! Release Blitz for After The One: Season Finale by Danielle Allen!! Say Hello To Renee Lovins! My First Liebster Award ! Liebster Award ! Paying It Forward ! Book Launch !!! Buy, Read, Review !! New Release From New Author! 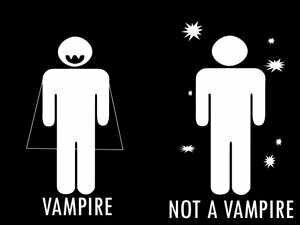 Amazingly, I’m still seeing comments and memes that express extreme levels of nerd-rage over Stephanie Meyer’s Twilight series… “Vampires don’t sparkle! !” is one of the main arguments. Were they the best novels ever written? No. Were they the worst novels ever written? Heavens no! I’ve read so much worse. I actually remember flinging a book across the room one evening… it was just that bad. The reason I appreciate Stephanie is because she picked a genre that in a sense isn’t unique at all. A vampire story, is a vampire, is a vampire story… But the ones that people remember are the ones that twist the lore. 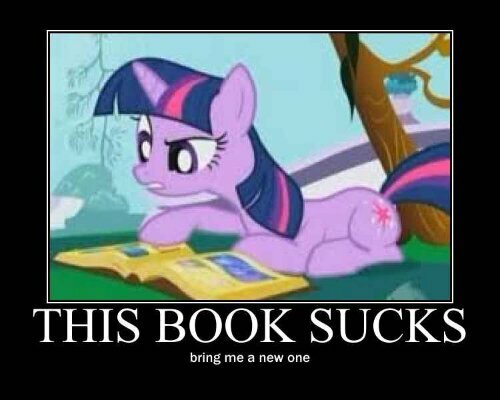 Go to Google and type in “Diamond Skin Vampire” or “Werewolf Imprint” and you get the Twilight series. Usually “Vegetarian” vampires are weak, gaunt, and sickly; eating rats in the gutter. Yet, Stephanie’s were strong and gifted. I’m not trying to turn this into a Twilight series review, my point is this…as a writer you need to tell your story the way it sounds in your own head. Your characters tell you who they are; ignoring them to make your novel more mainstream (if that wasn’t your original idea) is just lying to yourself and your craft. Your novel will find a home and a fan base but say it in YOUR way.